and all bikers are welcome! NSB has a growing population of bikers that make their way to this beatuiful beach town every year. The atmosphere is fun and laid back and there are more new bars and restuarants popping up now more than ever. The weather stays nice in New Smyrna Beach year round, which makes it the perfect town for Bikers to call home. If you love travel and adventure and long for fun in the sun, New Smyrna is the perfect town to hop on your Harley and head this way! 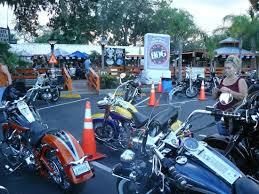 Traditionally, Daytona Beach has been the hot spot for bikers with an entire street for the annual festivities. Whether you’ve been to Main Street in Daytona a million times or this is your first year, there is always something interesting going on. The ride from New Smyrna to Daytona Beach is just long enough to see some of the local sites, but short enough to go back and forth. One of my favorite stops along Highway U.S. 1 is First Turn. The bar features an indoor and outdoor space, plenty of room to bring your whole crew. Good beer and food are always on the menu and it’s the perfect half way stopping point. But you don’t have to leave NSB to enjoy bike week. Here are some of our favorite spots for Bikers during Bike Week in New Smyrna. 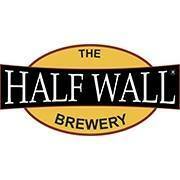 Half Wall Brewery on Highway 44, formerly Pub 44, got a brand new look with an outside bar and doubling the size of the restaurant in side. 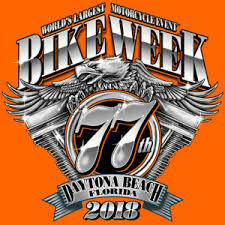 Check out their facebook page for Bike Week specials and events! Bay 3 Bar on US. 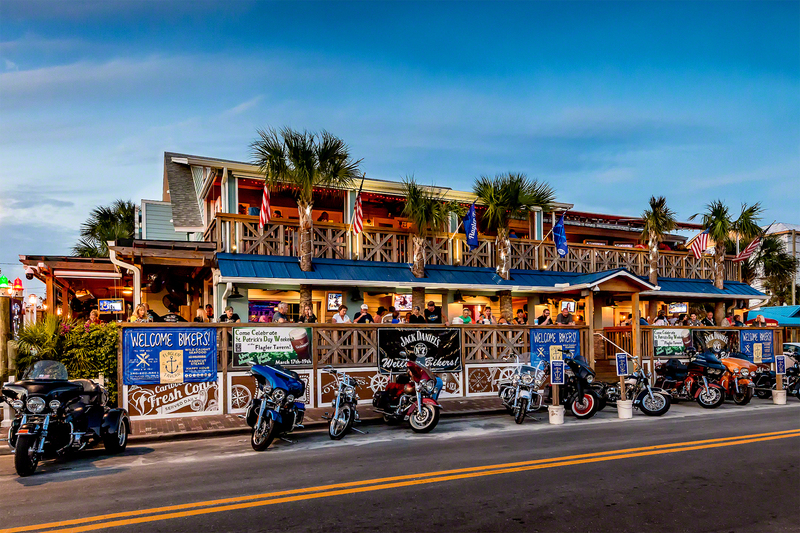 1 is one of the best biker spots in NSB, especially during bike week. Live music, specials on beer, super nice people. Plenty of room to park your bike and stay a while.